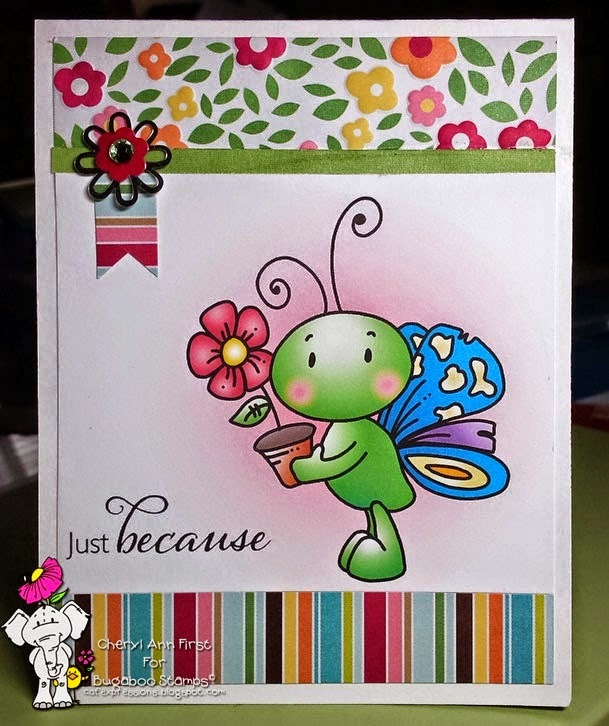 Blankina Said: This card is so pretty, love the watercoloured background and the pretty trees silhouette stamp. A real Clean and Simple ( elegant ) card. Marcy Said: What a gorgeous card! I love the watercolor background and the beautiful scene she has created. Joni Said: Love the image and the Bokeh building background! Awesome coloring! 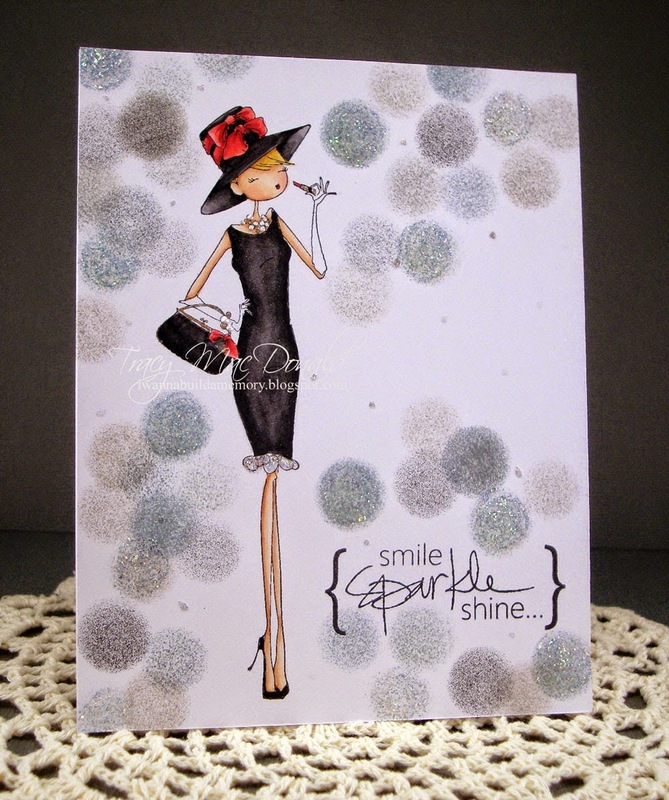 Holly Said - OMGosh this is fabulous, love the image and the fabulous background and design. 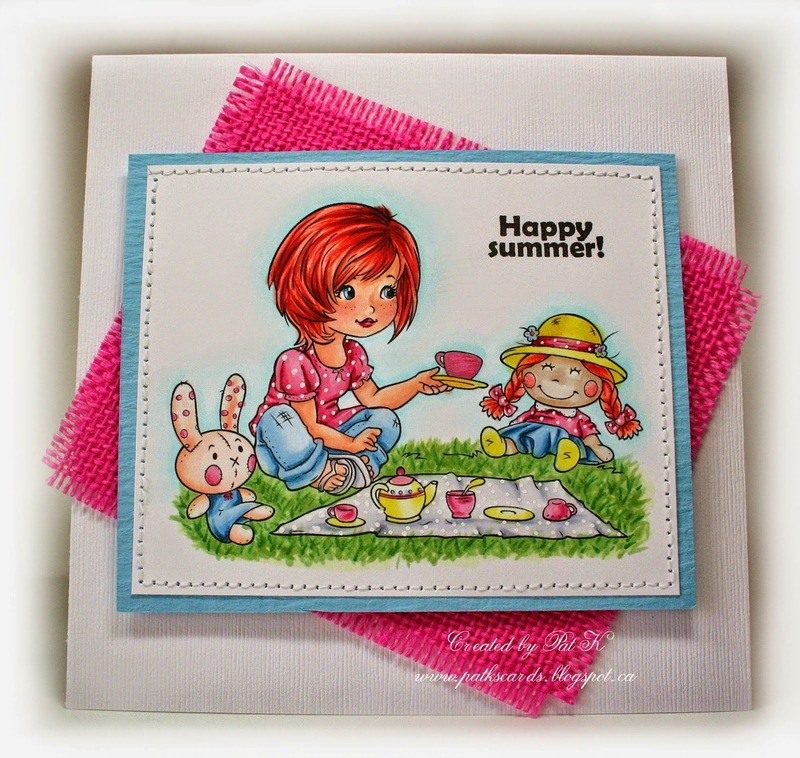 Holly Said: - Such a cheerful and happy card, love the design. Nikki Said: Gorgeous image, beautifully coloured. Love the layout. Stunning. 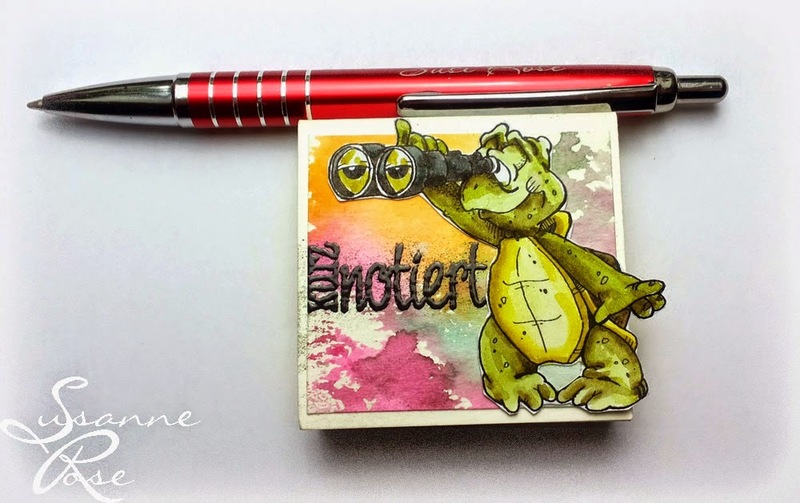 Shanna Said: Love a notepad holder that can also hold a pen. I lose pens all the time too! Dangina Said: - Such an adorable little bug and gorgeous colors. It was perfect for this week challenge! Dangina Said: I Love the fabulous Golds and Sparkles! Stunner! Laura Said: Wow of Wow! This is stunning! I love all the gold sparkles and such perfect washi tape to use! Beautiful job Ceal! Marcy Said: This is such an adorable CAS Card! 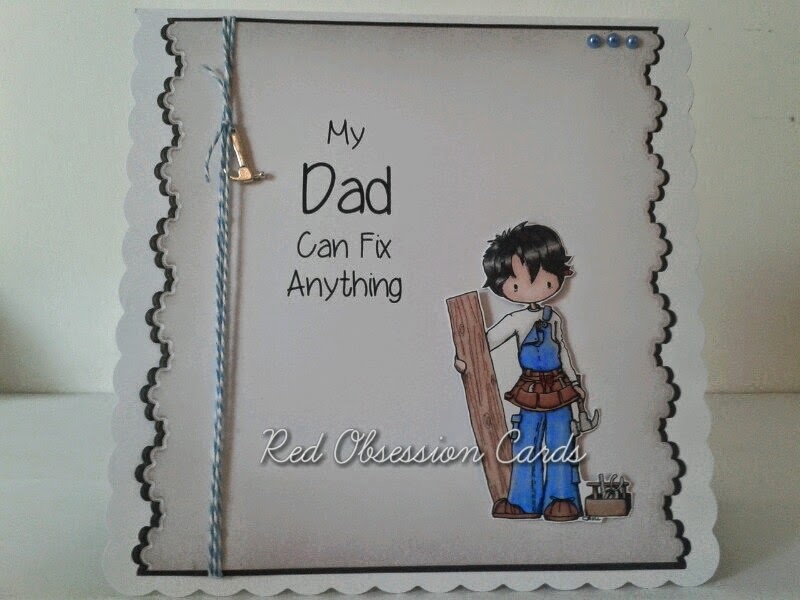 I love the focus on the cute image and sentiment which is perfect for a Father's Day card. Nina Said: I love the sweet image and how it has been used with the perfect sentiment. Great result. 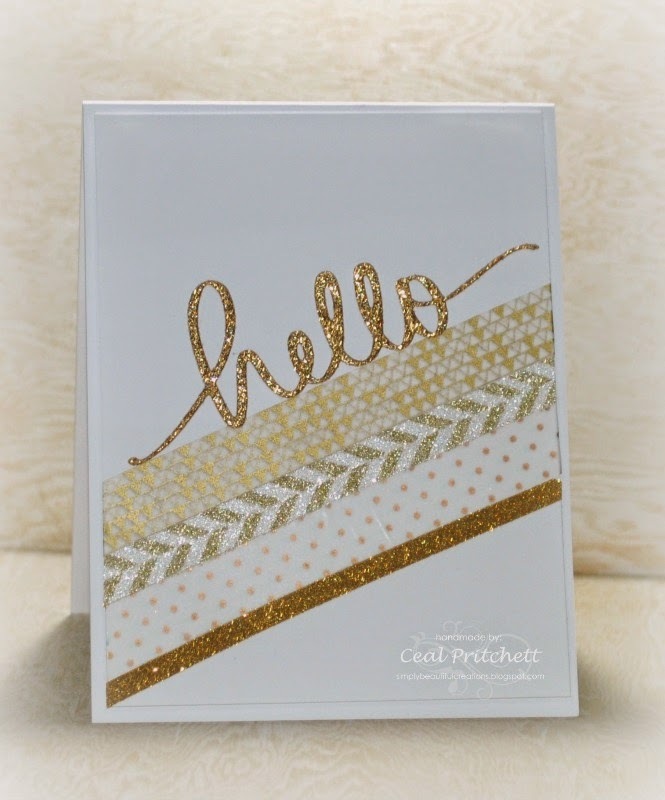 Laura Said: I think this is a stunning one layer card! I love the sponged scene and the blobs of snow and the glittery silver ribbon is the perfect touch! Very pretty! Chalenge #107 - CAS - Clean and Simple! Challenge #106 - ANYTHING GOES!